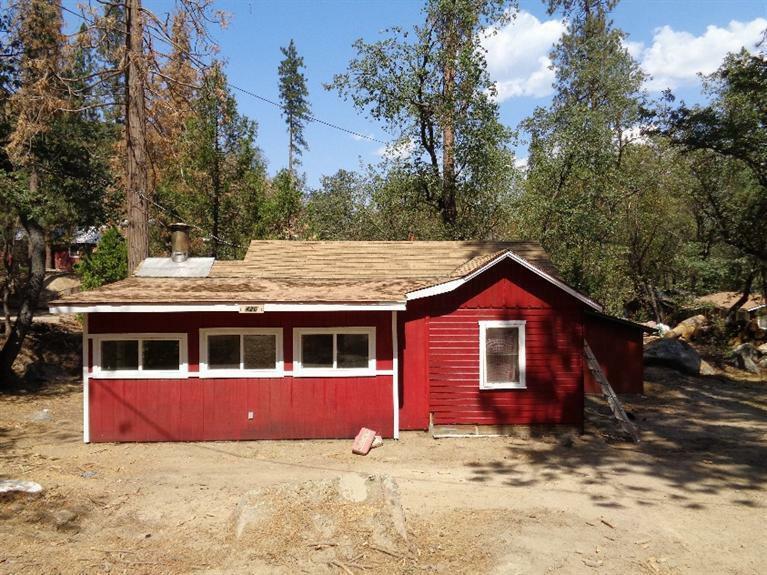 New Roof just installed on this beautiful little cabin in California Hot Springs. Home is being updated as we speak. Great little investment property. Owner Will Carry with $30,000 Down @ $500 PerMonth. Come live above the clouds. Home sold As-is. Listing provided courtesy of David Huddleston of Home Realty & Land Co..